The Messina Chair has a strong solid European beech wood frame. This quality wood is sourced from Germany. It is a well built chair designed to withstand commercial use. The Messina Chair’s frame comes with a chocolate stained finish. It has an upholstered foam filled seat pad and back rest to provide comfort. 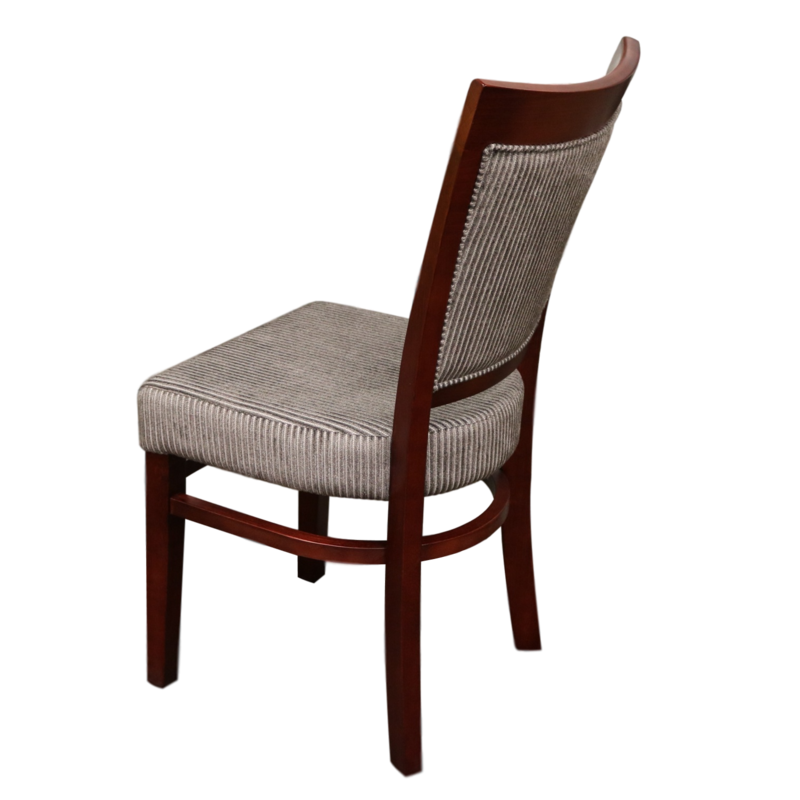 Nextrend are experienced experts in importing quality commercial grade timber chairs from China, we have a sourcing and quality control agent in China, we back all of our products with a 2 year warranty! – Visit our warranty page for further information. 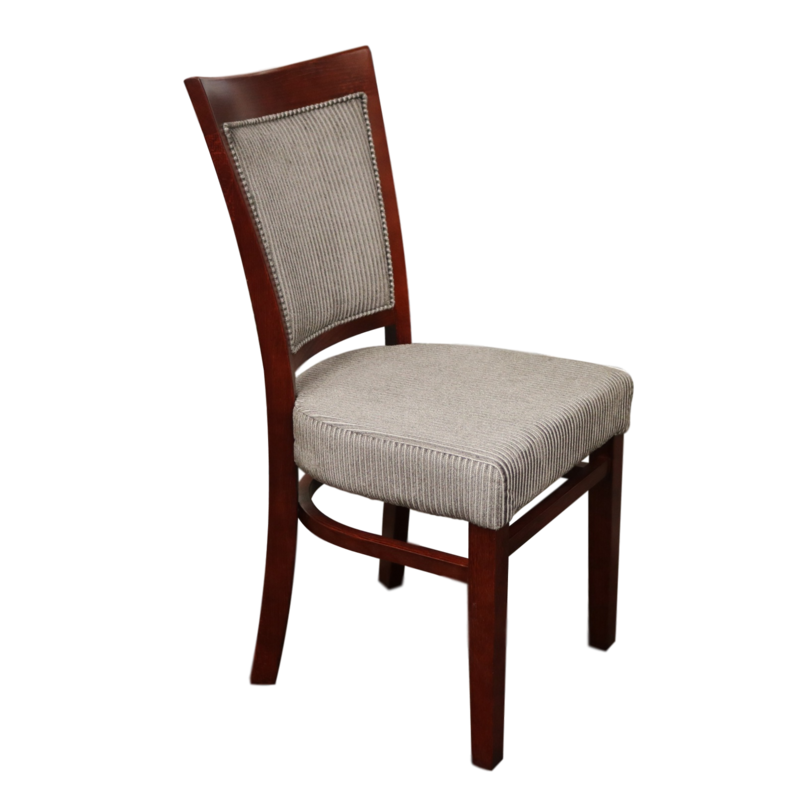 The Messina Chair is an ideal chair for indoor dining in any cafe, restaurant, pub, club and hotel.